Home / News / Newsletter / Matching Challenge for $500.00 and $100.00! 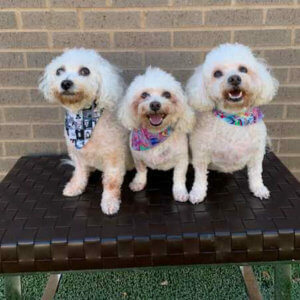 The Trio May Have a Foster Home in Dallas! They sure look happy now! They are going to stay together and get out of a cage! 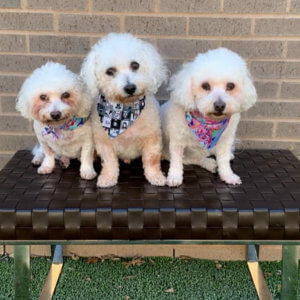 We may have a foster home for the trio in Dallas! 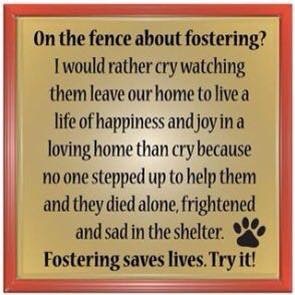 Thanks to all of you who sent in foster apps. After we have them in foster care for a short while, we’ll start looking at the apps for adoption! Miracles DO happen! Thank you all so very much! We also have two matching donation challenges for the vet bills of our newest ten. First, from Dawn Bove at d.bove@fcpmllc.com we have this challenge for $500.00! Is there anyone who can match Dawn? Thank you again, Dawn! So very much! Subject: Re: Family of Three Desperately Needs To Stay Together. Can Anyone Foster Them? We Will Fly Them To You. “Good Morning Robin: The Newsletter looks great. I will make a challenge for $500.00 to go towards the care of the newest little fluffs or towards Air fair to fly our new family of three to hopefully a forever home. Will someone match me soon? 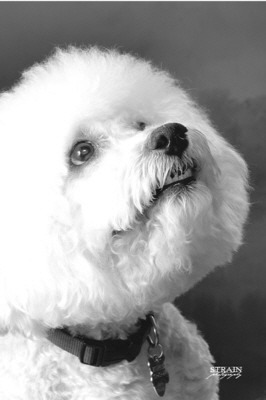 And from Deborah Berger at normetski@aol.com and her celebrity Bichon, Boris Berger, we have a matching challenge for $100.00. Thank you Deborah! P.S. Is anyone having trouble reading this font? Let me know only of you are having trouble. We need a miracle. I don’t ask for hard asks very often, but now, we need a miracle. In order, Tinkerbell, Tramp, and Lily have been together all of their lives. Tinkerbell and Tramp are the Mom and Dad of Lily. I know. I know. I thought the same thing. A backyard breeder dumped them at the shelter. I was so very wrong and I’m so sorry. An adult child surrendered the trio to a South Texas shelter late on a Friday night, saying that they belonged to her mother, who has a terminal disease and can no longer care for them. THEY CAME IN WITH COMPLETE VET RECORDS. THAT NEVER HAPPENS. They have been well cared for until the last two years, due to her illness. All three were already spayed or neutered. All needed their teeth cleaned, they are all three heartworm negative. They were due for most of their vaccinations, which we just did. This is the miracle we need. They HAVE JUST GOT to stay together. They are presently at Roanoke Animal Hospital near Dallas, TX. The Vet Hospital says they are VERY BONDED and WILL NOT separate from each when outside. They are terrified at the clinic. They lost the only home they have ever known. The shelter asked us to take them so maybe they wouldn’t be separated. Tramp is 9. Tinkerbell is 9. Lily is 8. I learned on this day a long time ago, a day that would change me for the rest of my life, Tennessee Tommy is FOUND! !, to be SPECIFIC in your prayers. I am praying for a miracle. We know the One who does them on a daily basis. I’m praying that there is someone out there who can foster this trio, this FAMILY. After they have lost everything but each other, how do we take them away from all they have ever known or loved? I can’t tell you how strongly I feel God telling me to KEEP THEM TOGETHER. KEEP THEM TOGETHER. This is an application to be a foster parent. 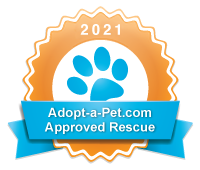 How to Become a Much Needed Small Paws® Rescue Foster Parent! South Texas, North Texas, and Chicago are most in need! We will also need $750.00 to fly them to a foster home. I’m asking you.. one more time.. to please climb a staircase with me that hasn’t yet been built. If you or someone you know, would give this family a foster family, OR A FOREVER FAMILY, please let us know. We will place them all for one adoption fee, just to keep them together. It’s ok if you have another dog. They like dogs and people. But they NEED EACH OTHER. This is on my heart, so strongly. In other news, we’ve been busy here at the home office this January. 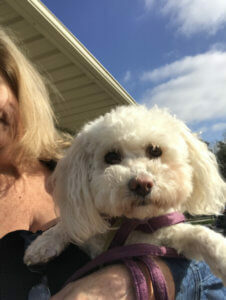 In South Texas, under the direction of Team Leader, Karla Carter we have taken in five Bichons or Bichons Mixes. They all will be fostered in South Texas. Here they are. They are not ready for adoption, but they will be soon after they finish their vetting, quarantine, and some time in a foster home so we can see what they need in the way of a permanent home. This is Pippi. She is a young female and is 15 #’s. 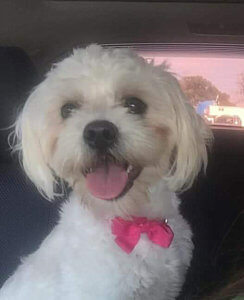 This is Poppy. She is a four year old female and weighs 10 #’s. 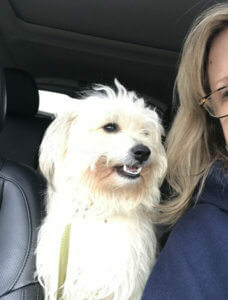 This is Opie, a three year old male Bichon Maltese mix and he is 10 #’s. This is Felicity who is a young female who is 17 #’s. 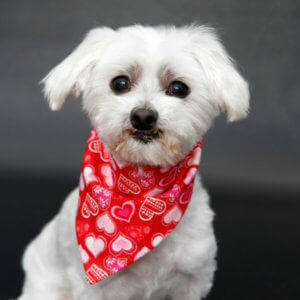 This is Andre, a Bichon Shih Tzu mix who is 5 years old and is only 7.5 #’s. Then in Chicago, we have this from Sara Rhodes, our IL. Team Leader. 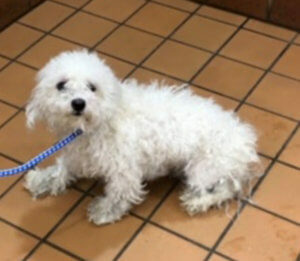 Snowball is a 4 year old male, was an owner surrender from CACC shelter because they were moving. We got him a few days ago and he is at our vet. He will need “the works”! The second is a little girl that was a stray. She was ours as of 7 pm last night , as no one came for her. Linda got her this morning to take to our vet. “Lucy” will need everything also. She is a young female. Could you please put our two fluffs in the newsletter, to help raise funds for their vetting? 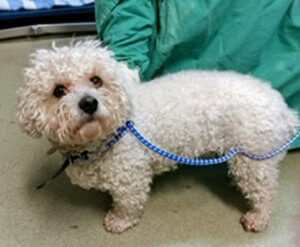 Snowball is a 4 year old male. Lucy was an unclaimed stray. She is a young female, as well. We have been busy here at the home office this January. There are 10 NEWBIES whose vetting will run between $8000,00 and $10,000. We have about $4000.00 of it covered with left over funds. We do need help with the rest. Their vet bills haven’t started to come in yet, but in the next week they will hit us like a blizzard in February. $7, 582.68 which is an average of $329.68 per day. 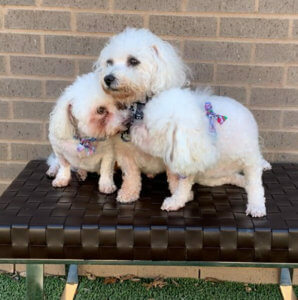 We need a MIRACLE Foster or Adoptive Home for this precious family of three, $750.00 to fly them to that Foster home, and around $5000.00 more to be able to pay the bills of all ten. I will issue all matching challenges. 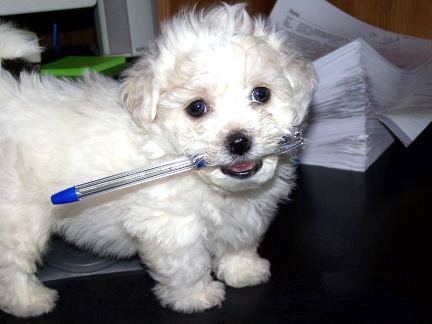 How to Become a Much Needed Small Paws Rescue Foster Parent! South Texas, North Texas, and Chicago are most in need! 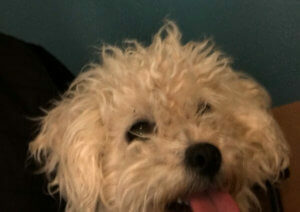 Also if anyone is interested in helping to have a Small Paws Rescue Midwest Bichon Bash in either IL. or IN. this spring, let us know!